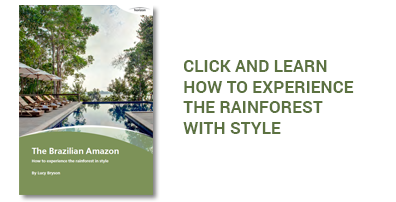 Summers are hot and humid which results in tropical storms frequently, these are usually in short bursts and welcome when temperatures rocket. 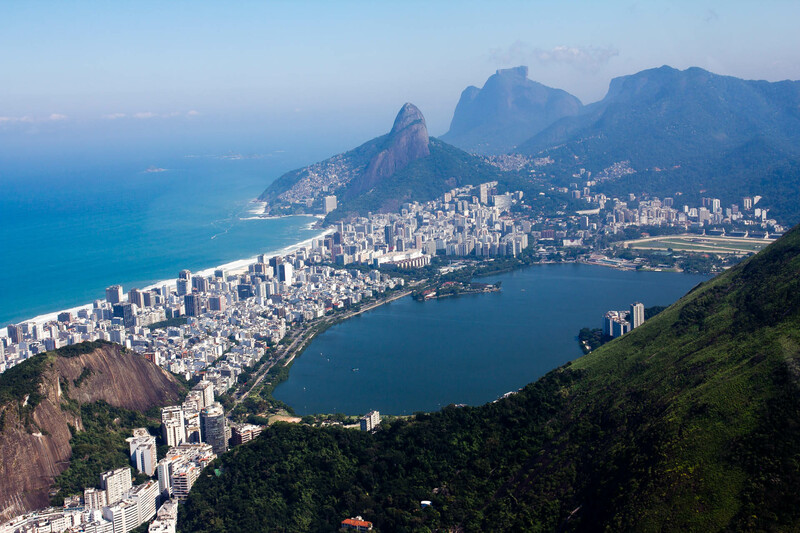 Rio is beautiful during the entire year, but especially beautiful in the months of april to june. 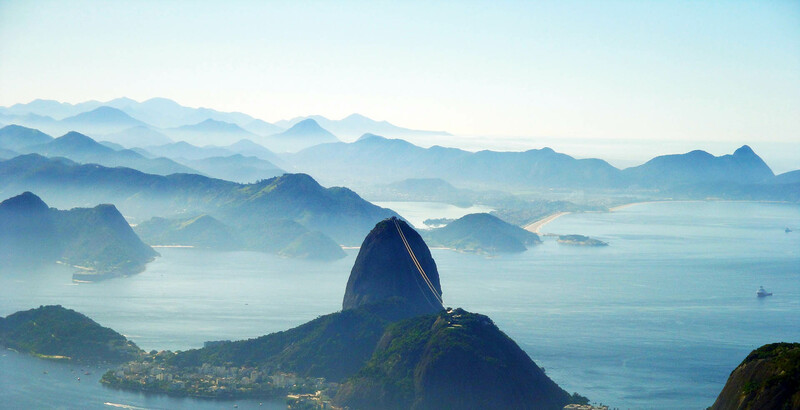 Any first time trip to Brazil should include a visit to Rio. 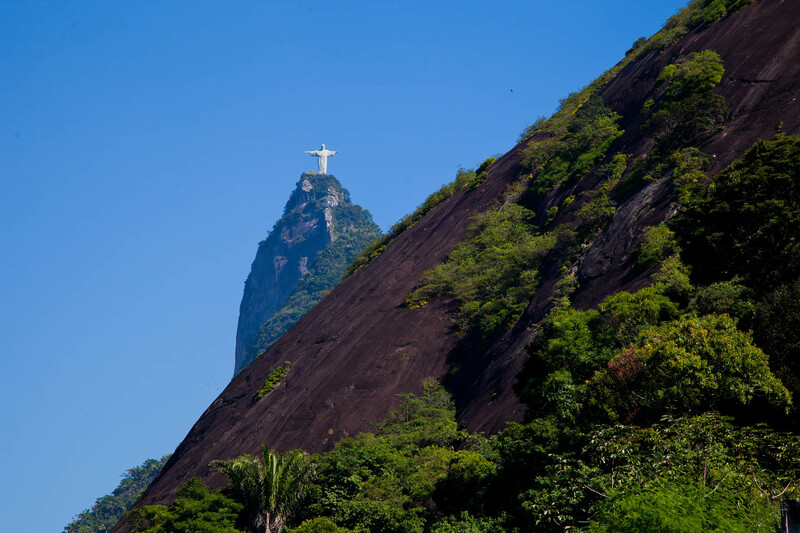 Amongst the most scenic cities in the world, it is said by locals, that when making the world, God spent a whole day working on Rio. 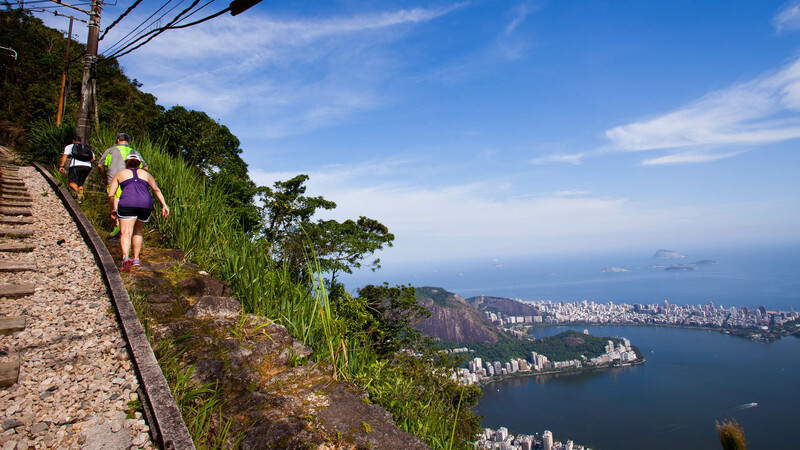 Whether that is something to go by or not, its allure attracts people from far and wide. 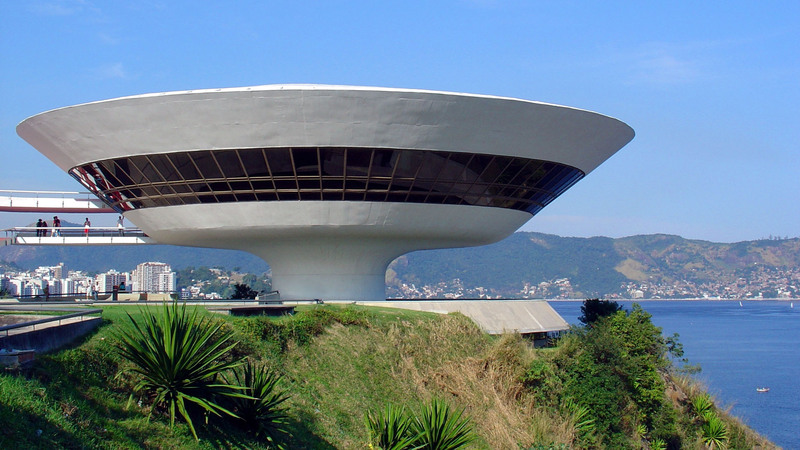 Nestled in the rolling hills which modernist architect Oscar Niemeyer holds as his inspiration, Rio is without a doubt one of Brazil’s most alluring urban destinations. 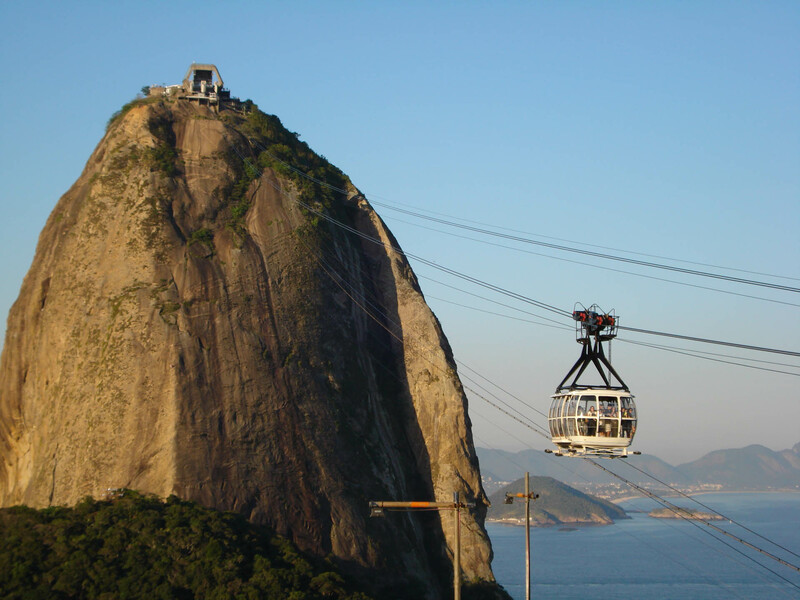 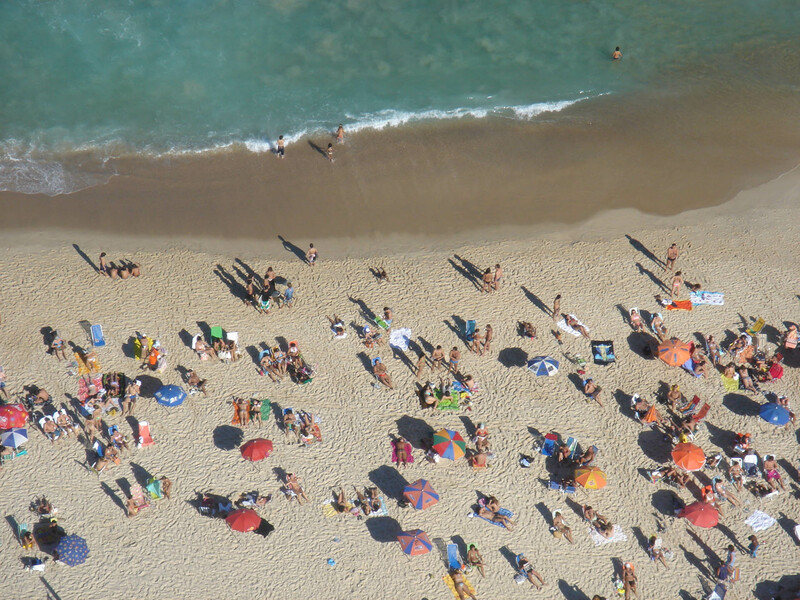 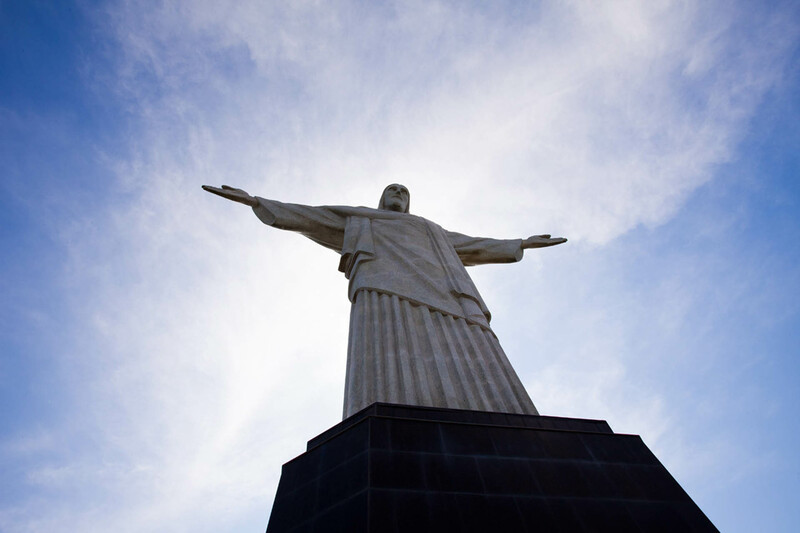 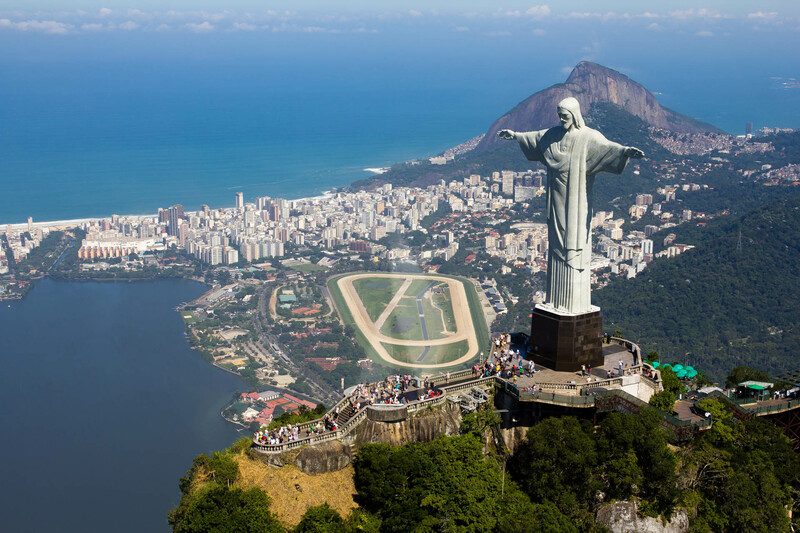 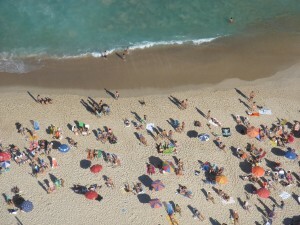 Apart from the iconic postcard sites, there is plenty to do and see in Rio. 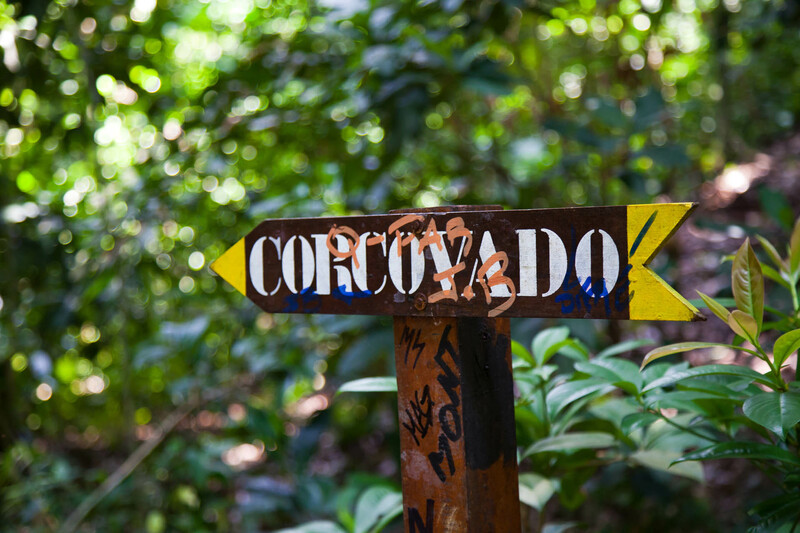 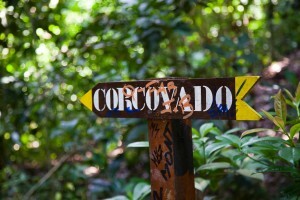 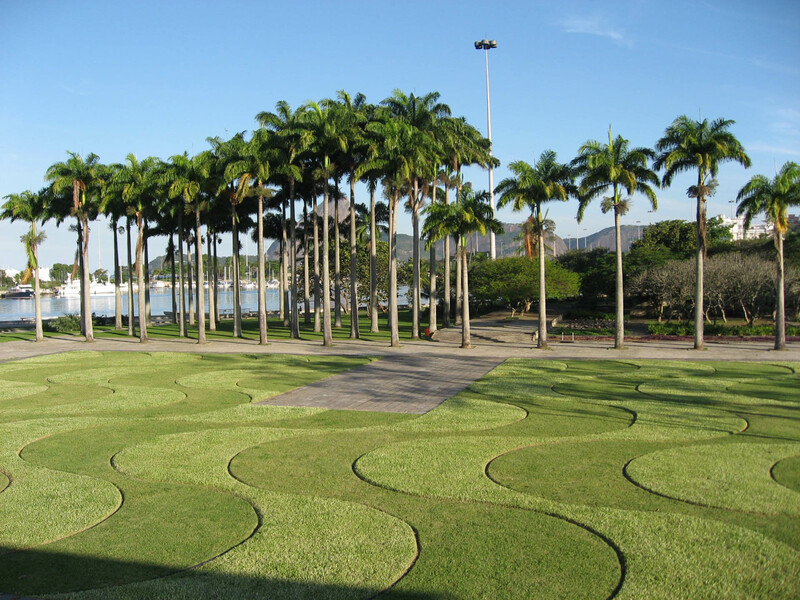 The untouched rainforest and unique setting offers several nature exploits, sophisticated yet laid back venues are ideal for soaking in the unique sense of fashion, music and carioca lifestyle while historic sites trace Brazilian history back to the empire and Rio’s heyday as cultural and political centre of the country. 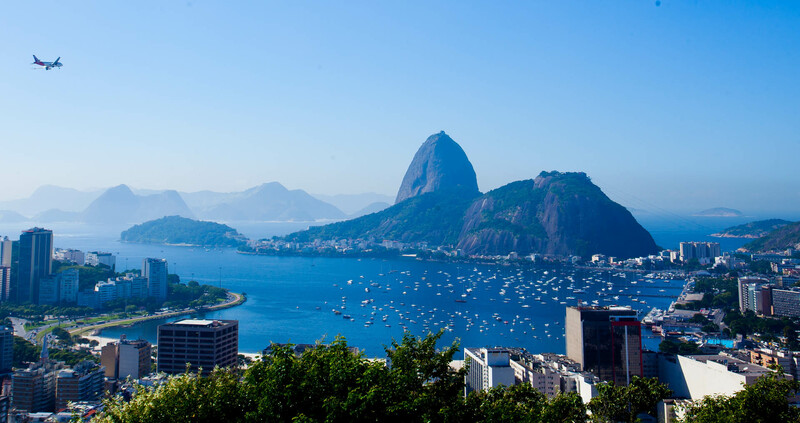 As with any tourist hub, the city has several options of where to stay, but the more discerning traveler will certainly benefit from our suggestions. 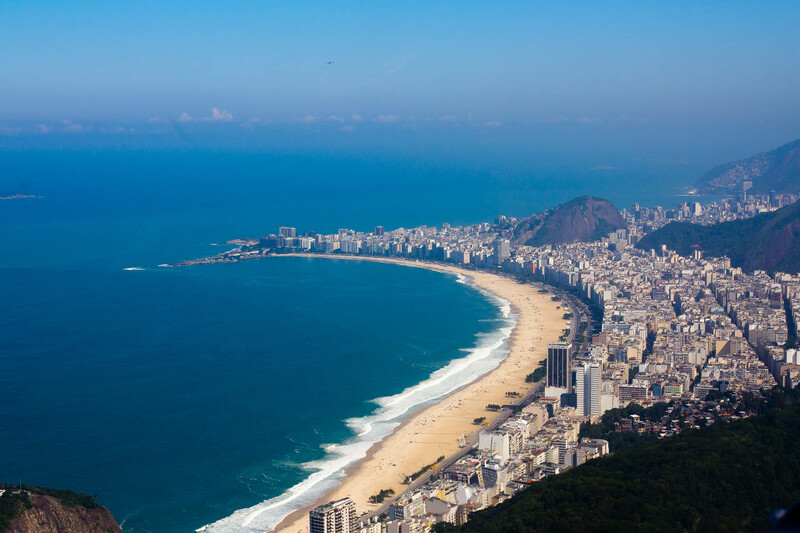 Over the last 5 years Rio has seen the rise of small boutique hotels in quaint parts of the city, while the iconic beachfront and luxury hotels still hold their own in prime locations of the city, catering to run of the mill expectations of first time visitors. 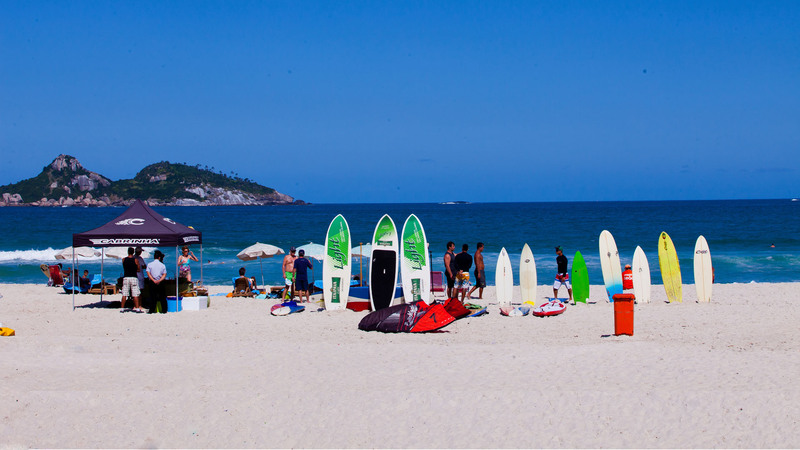 A good options for an autonomous stay is to take an private apartment and enjoy living the Rio-life during your time in the Cidade Maravilhosa.